Any society that allows itself to become radically unequal eventually collapses into an uprising or a police state—or both. 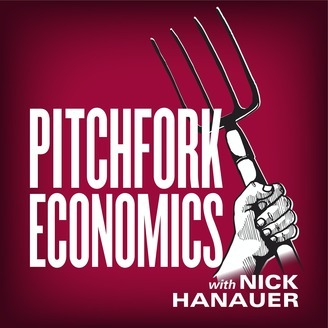 Join venture capitalist Nick Hanauer and some of the world’s leading economic and political thinkers in an exploration of who gets what and why. Turns out, everything you learned about economics is wrong. And if we don’t do something about rising inequality, the pitchforks are coming. For too long, pundits and politicians have talked about the political center as a perfect balance between conservatives and liberals. But this quest for some sort of mythical middle ground between left and right has only succeeded in elevating the interests of the top one percent over everyone else. 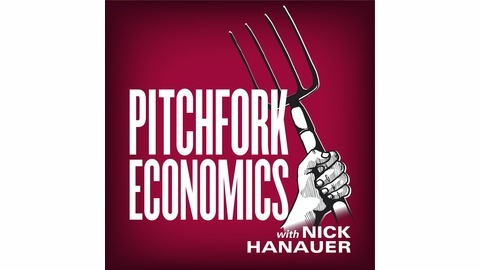 Congresswoman Pramila Jayapal joins Nick to propose a new way of thinking about centrism: a framework of wildly popular policies that directly and significantly improve the lives of the vast majority of Americans who have been left out of economic growth. Congresswoman Pramila Jayapal is the U.S. Representative from Washington’s 7th congressional district, which includes most of Seattle. She is the co-chair of the Congressional Progressive Congress.